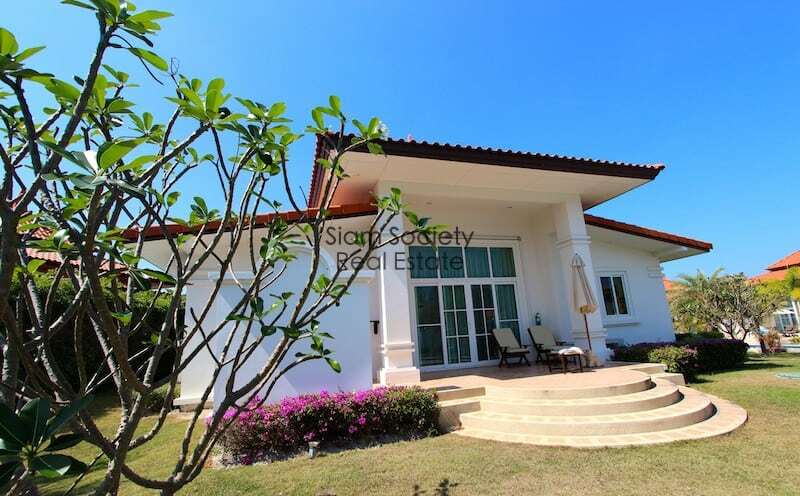 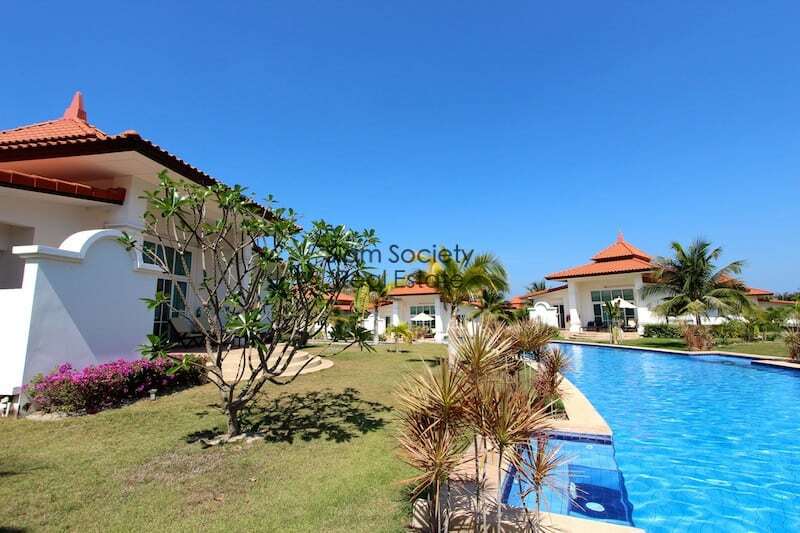 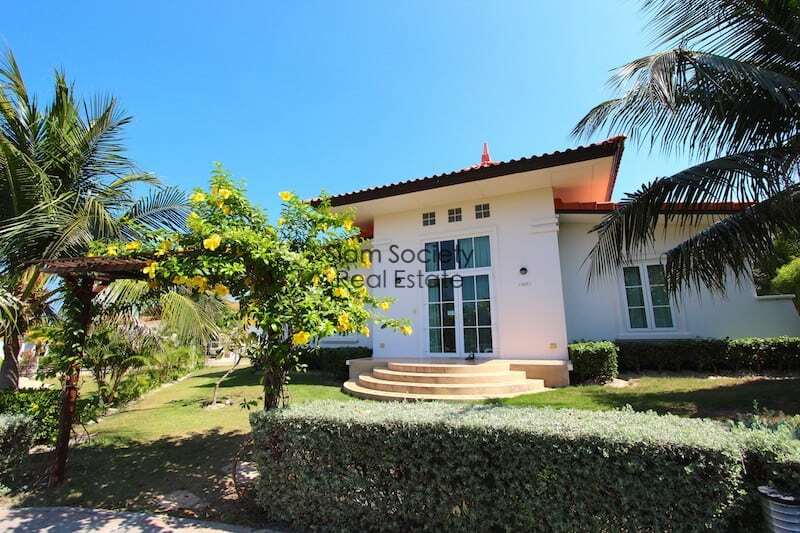 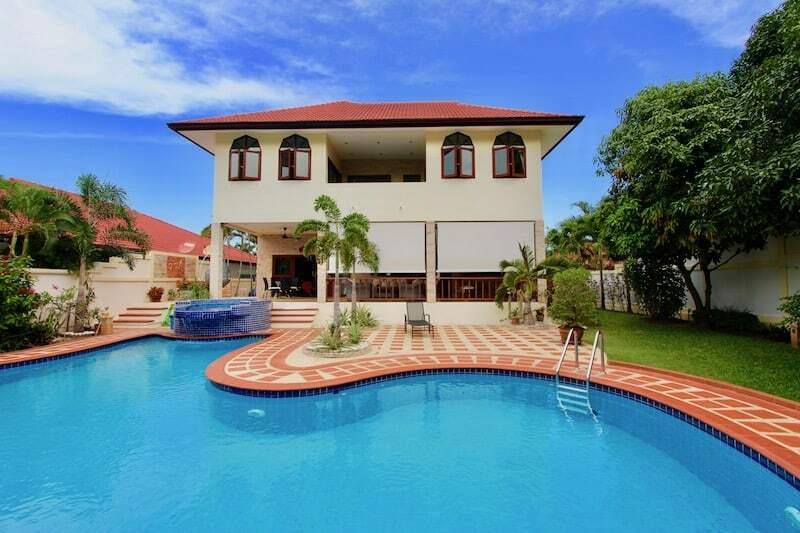 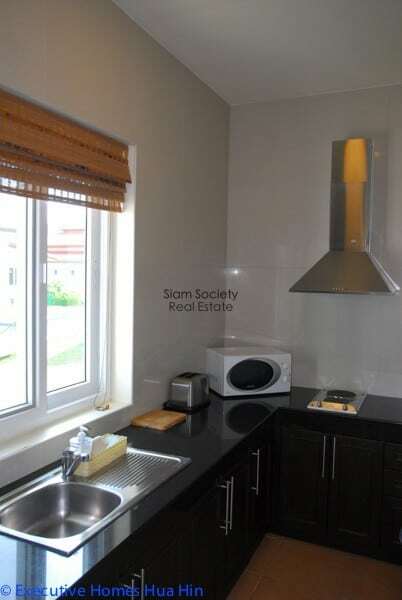 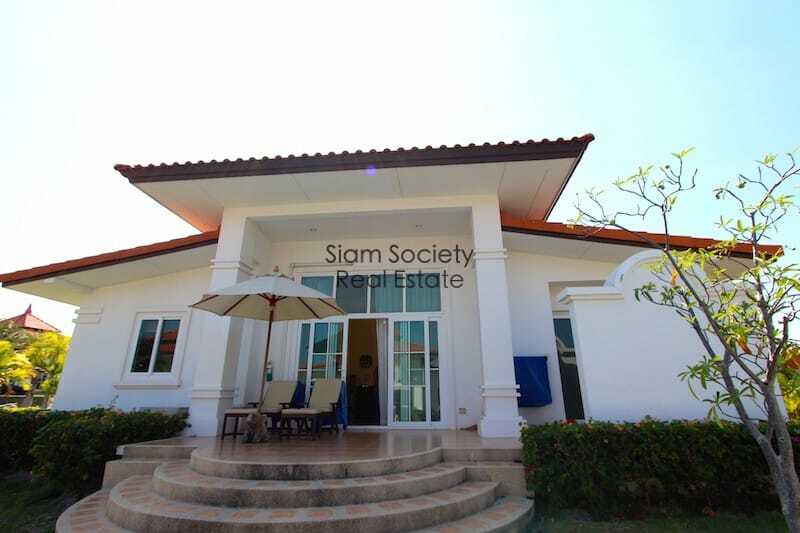 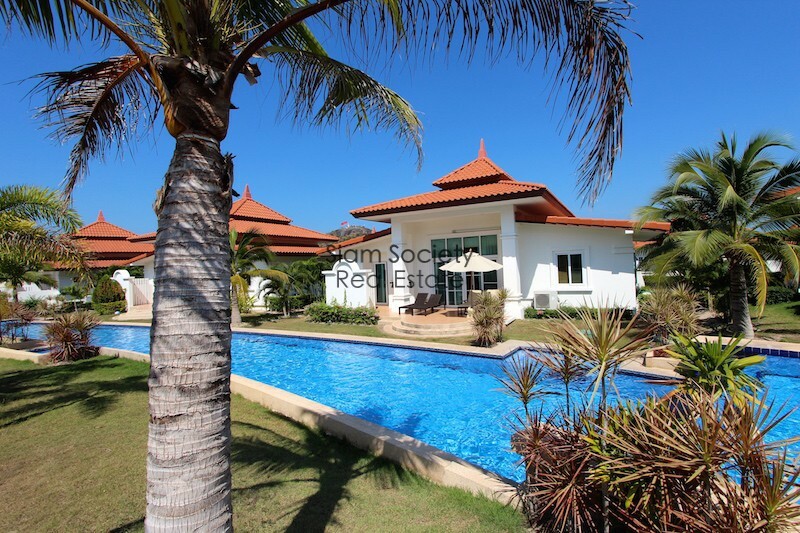 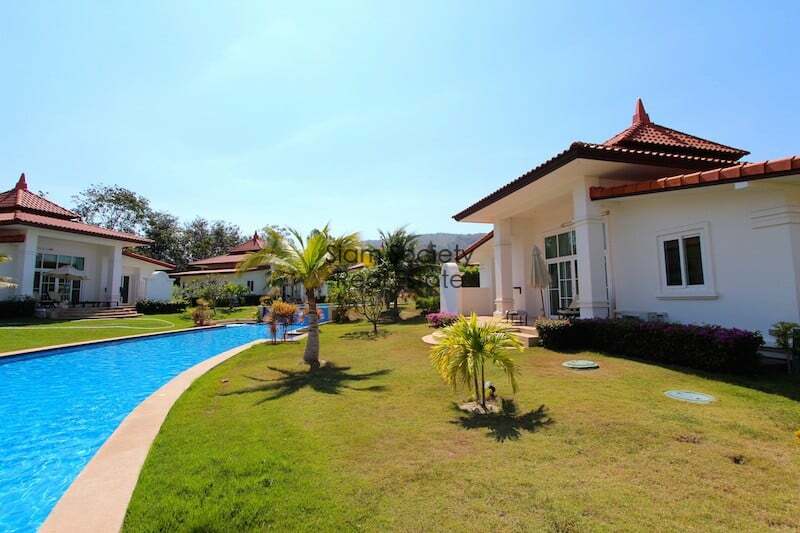 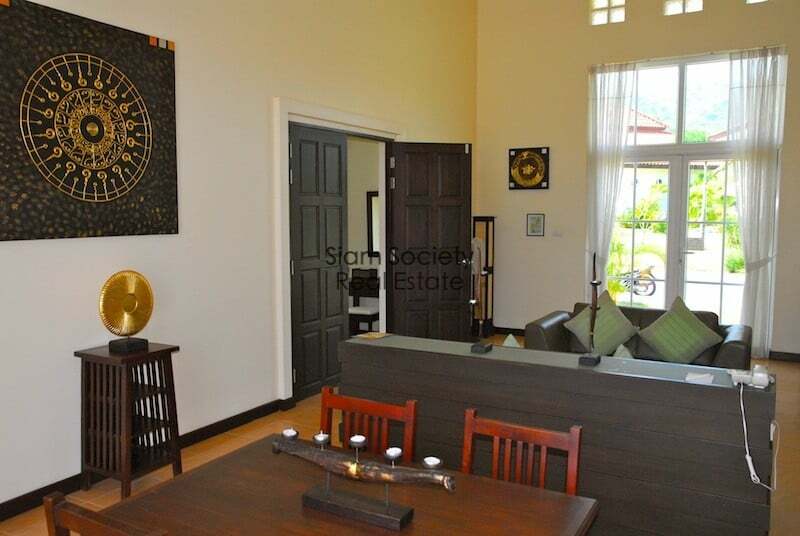 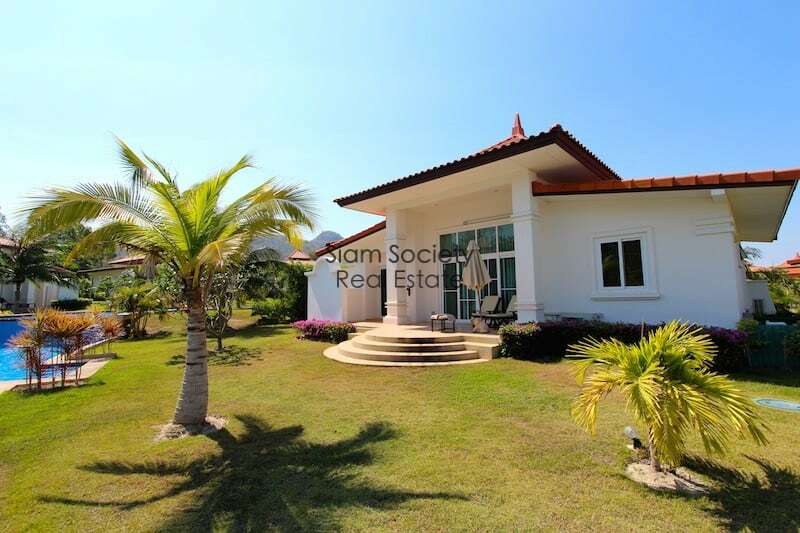 These Banyan Golf Course Villas for rent are comprised of 3 (2 bedroom) individual private pool villas. 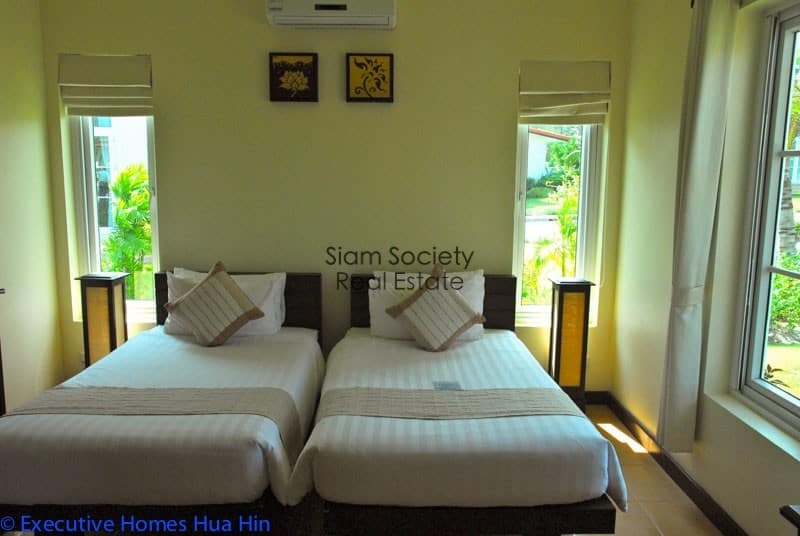 One can rent all three villas or individually, depending on the number of bedrooms needed. 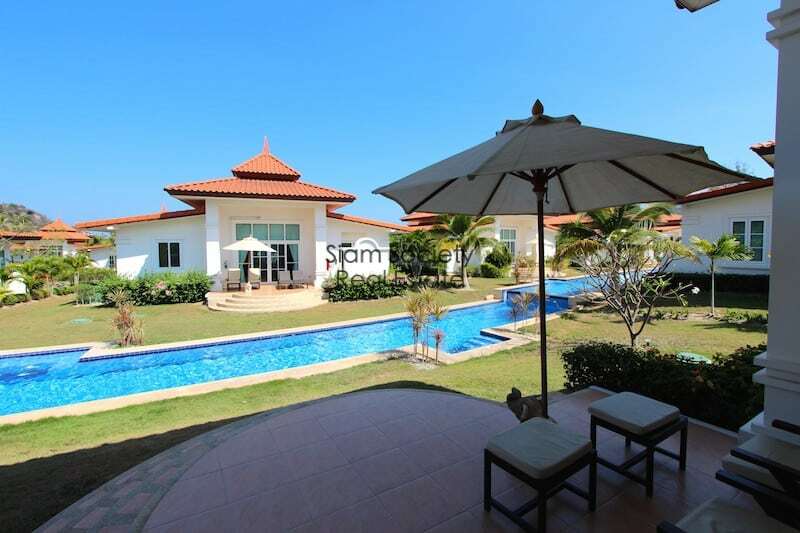 These villas are prefect for several families traveling together. 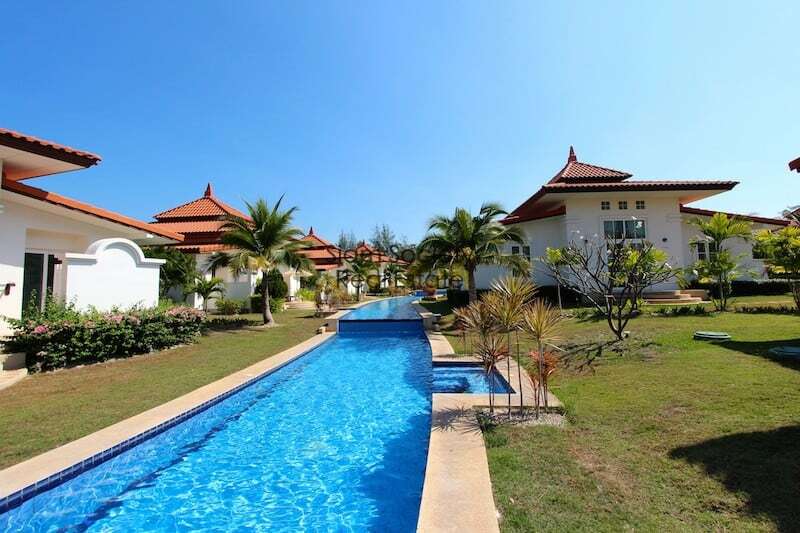 Each of these individual, 3 private pool villas are located side-by-side to each other. 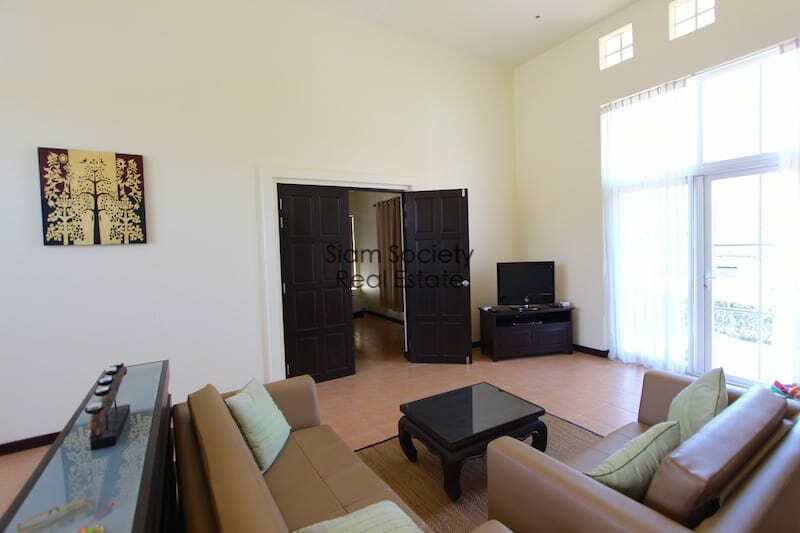 Each of the 2 bedroom villas comprises of a large living room and dining room with vaulted ceilings, 2 en-suite bedrooms, and a small kitchen. 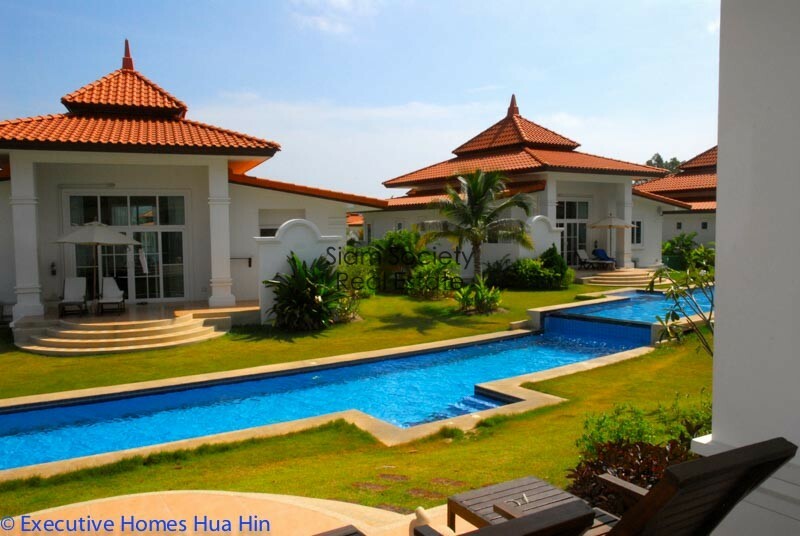 Each of the 3 villas over looks the large canal-style swimming pool, which is located just steps from the back terrace. 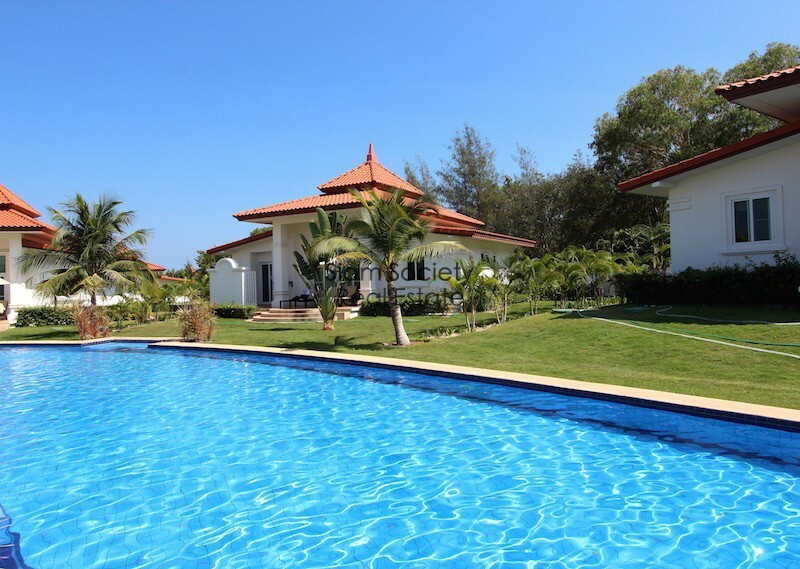 You can choose to rent only one, two or all three villas depending on the number of bedrooms you need. 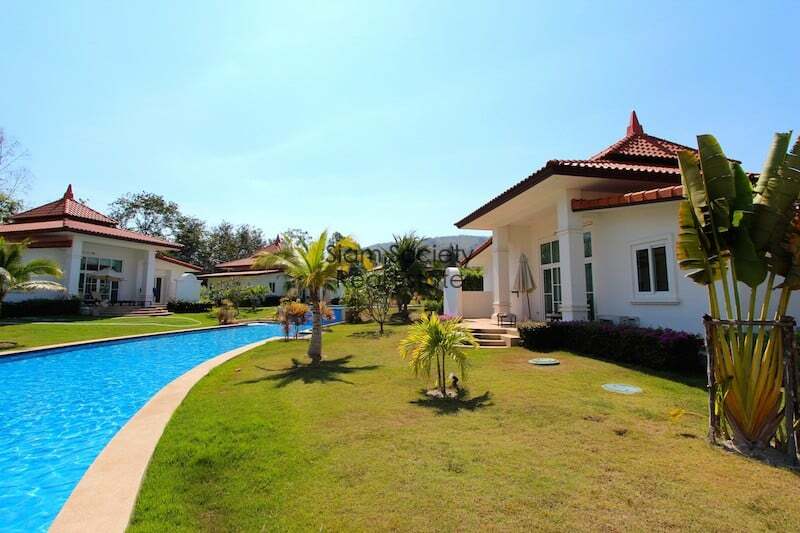 If you only need one or two bedrooms, you can choose to rent a single villa. 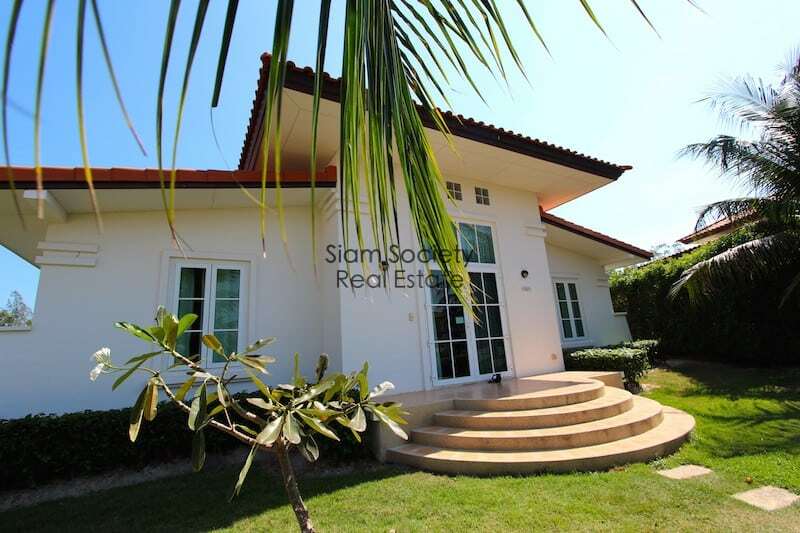 If you need 4 bedrooms, you can rent two villas next to each other, or all three villas if you need 6 bedrooms. 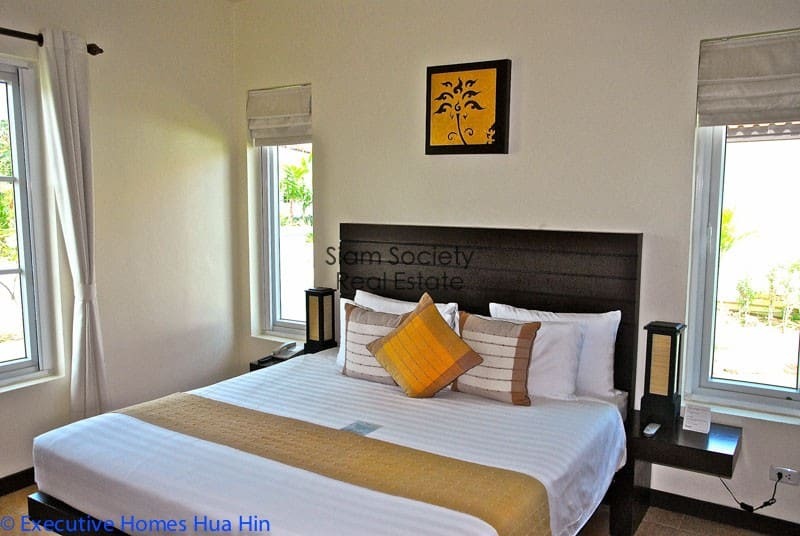 The villas include full linen sets, towels, kitchen supplies, and access to the Banyan’s restaurant, nightclub, and spa services. 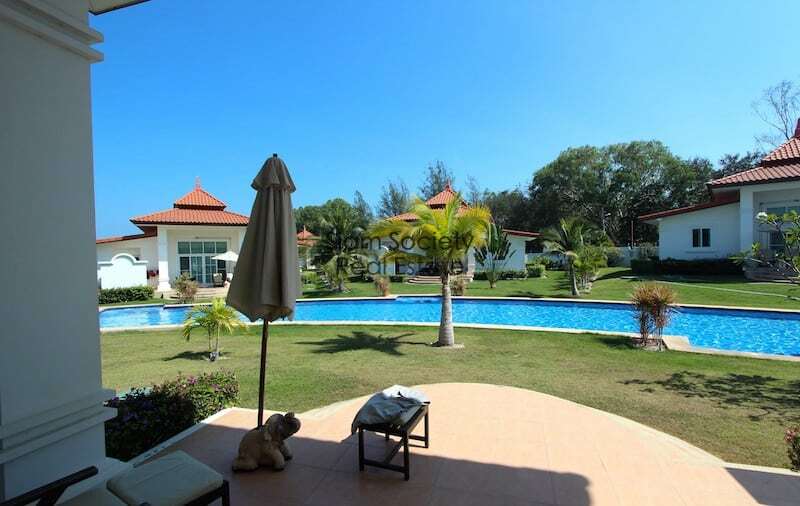 There is an on-site shuttle bus that leaves from the front gate several times throughout the day for the beach or directly to the famous Banyan Golf Course.